Editor’s Note: We updated this article for 2019. 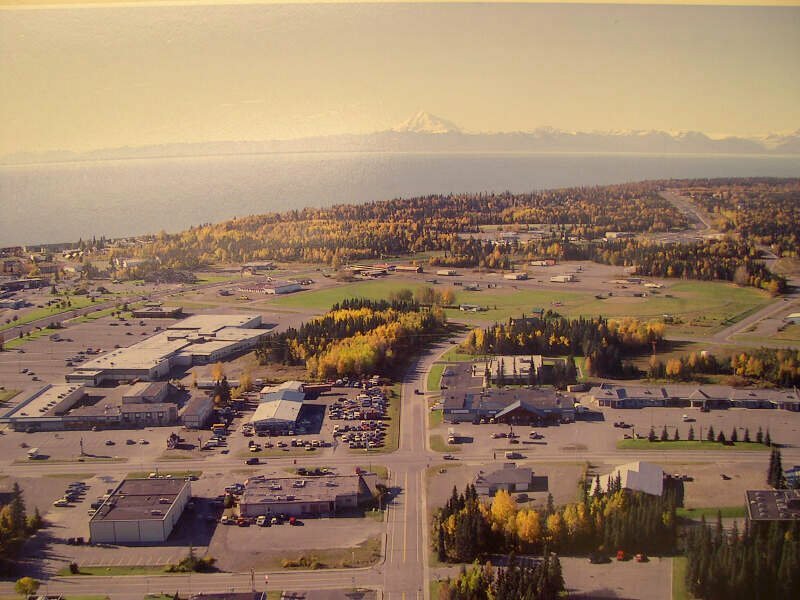 This is our third time ranking the most diverse places in Alaska. 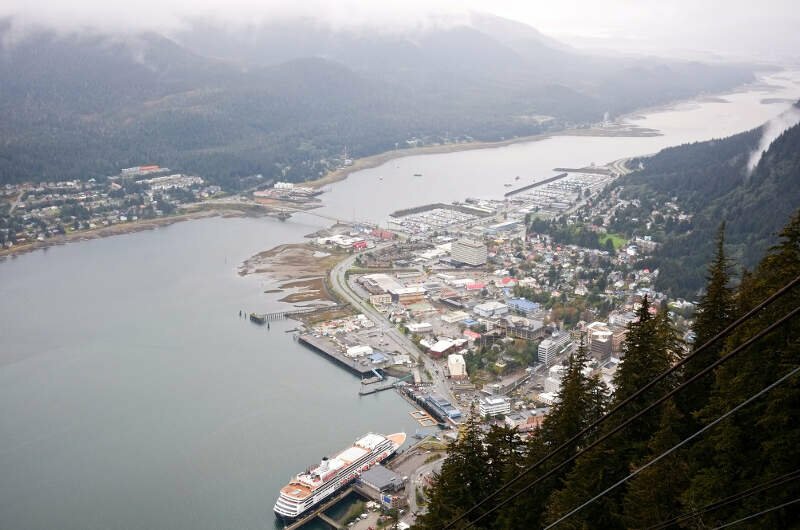 There are parts of Alaska where there’s a high level of diversity — where people of all walks of life come together. We decided to shine a light on those places today. 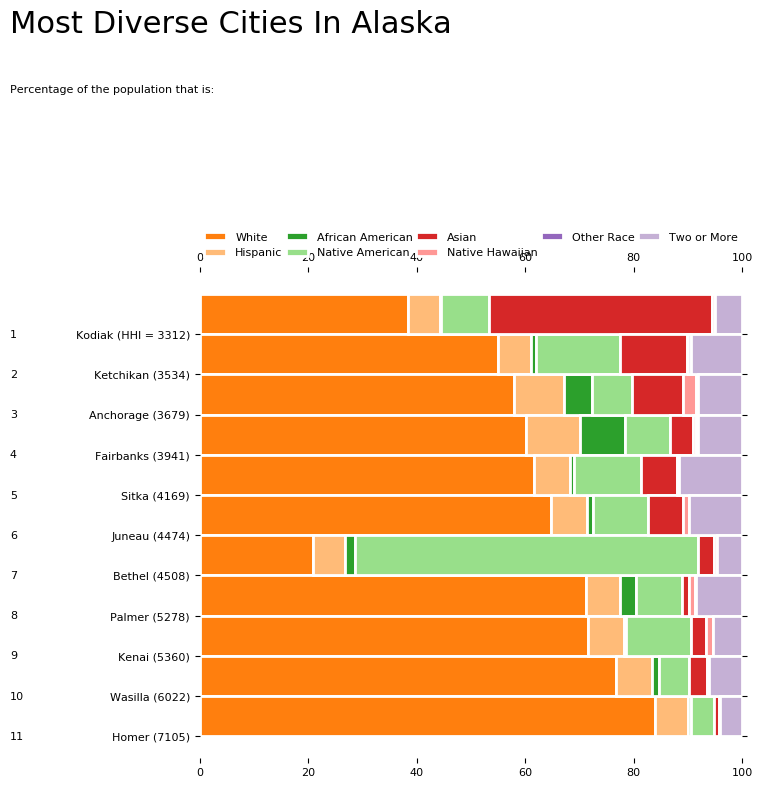 Using a standard measure of diversity, we ranked all 11 cities in Alaska from most to least diverse. 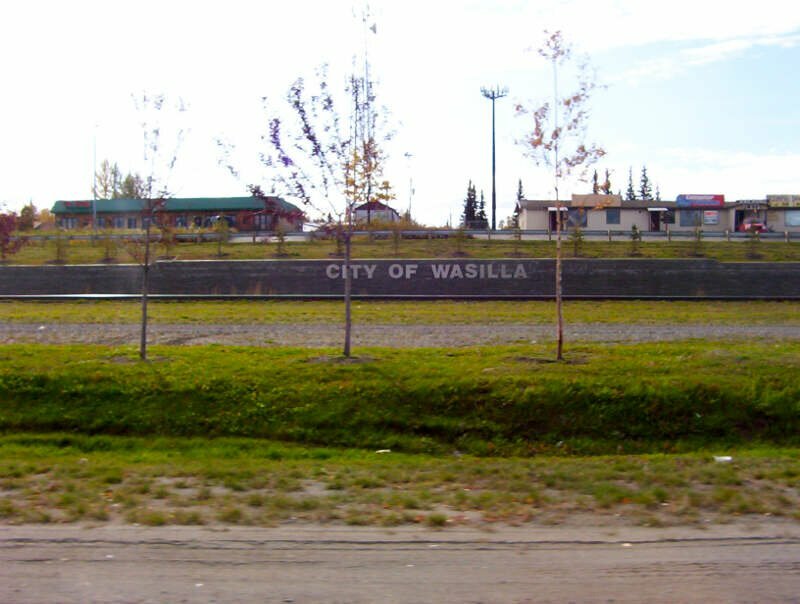 So what city is the most diverse in Alaska? 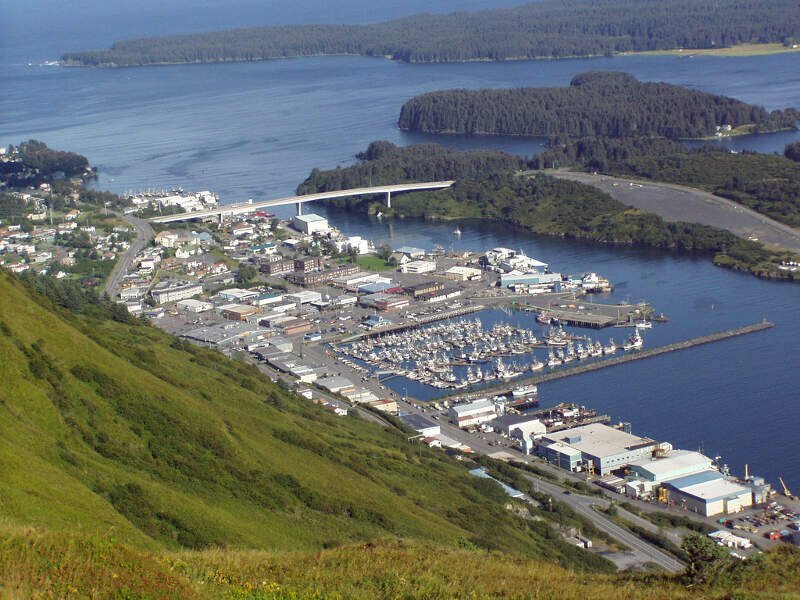 According to the most Census data, Kodiak took the number one over all spot for diversity in Alaska. 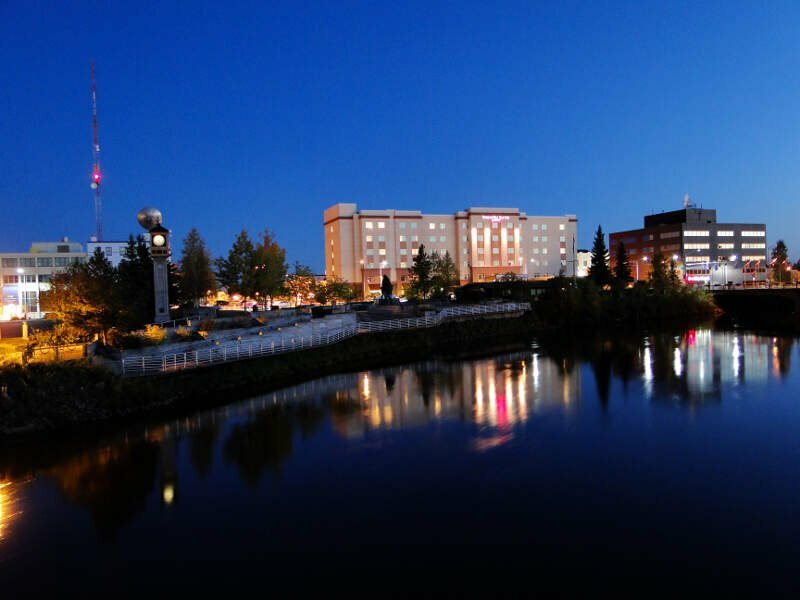 Read on below to see how we crunched the numbers and how your town ranked. 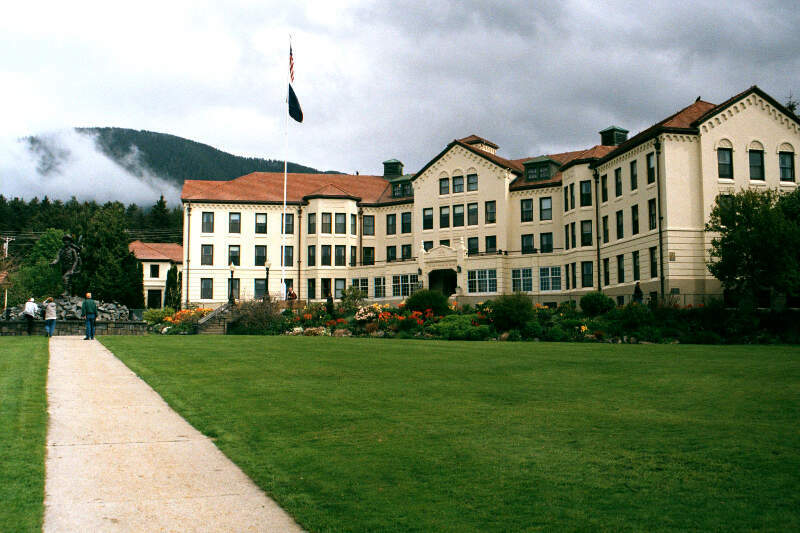 To see where Alaska ranked as a state, we have a ranking of the most diverse states in Ameria. We limited our analysis to non-CDPs with a population greater than 5,000 people. That left us with 11 cities. We then calculated the HHI for each city by finding the racial breakdown of a city in percent terms, squaring them, and then adding the squares together. 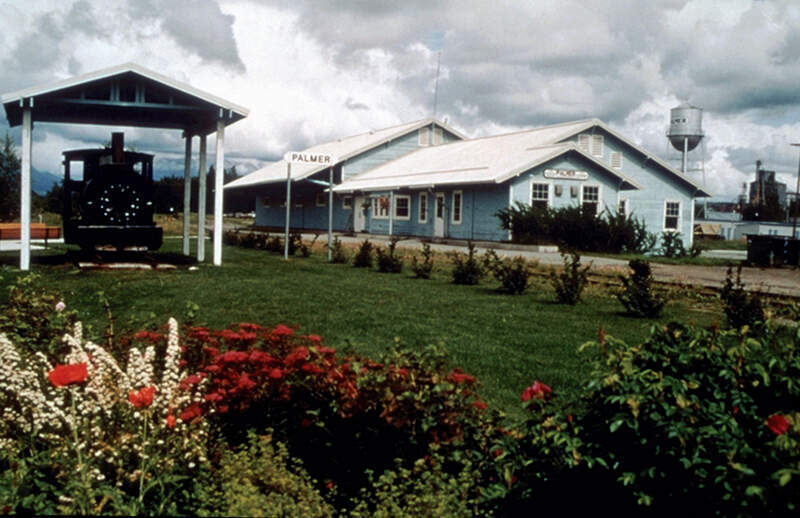 This left us with scores ranging from 2,757 (Kodiak) to 6,840 (Homer). Finally, we ranked each city based on the HHI with a lower score being more diverse than a high score. 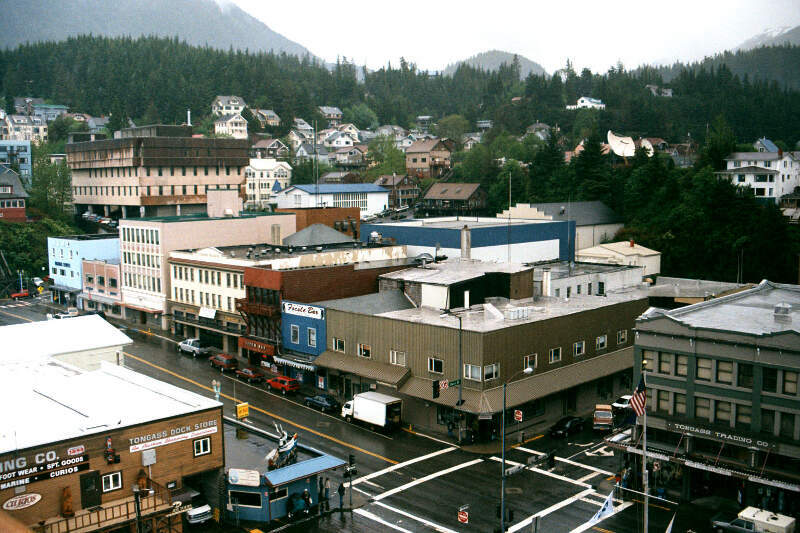 Kodiak took the distinction of being the most diverse, while Homer was the least diverse city. 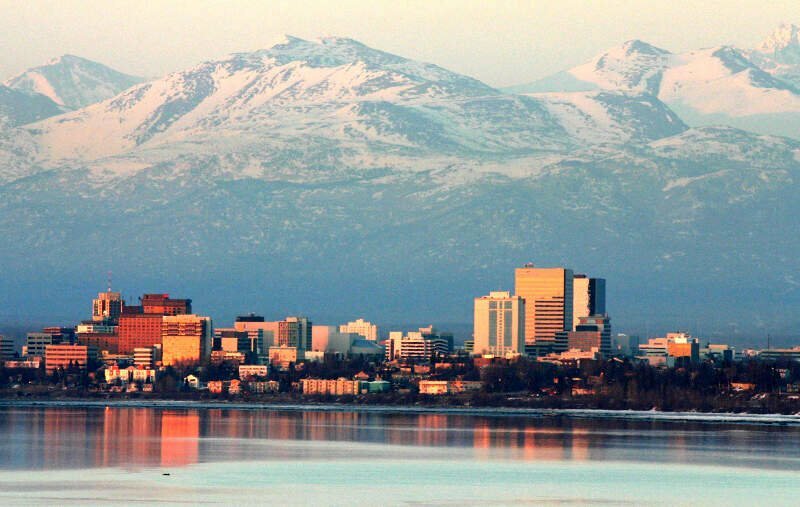 Read on for more information on how the cities in Alaska ranked for diversity or, for a more general take on diversity in america, head over to our ranking of the most diverse cities in America. 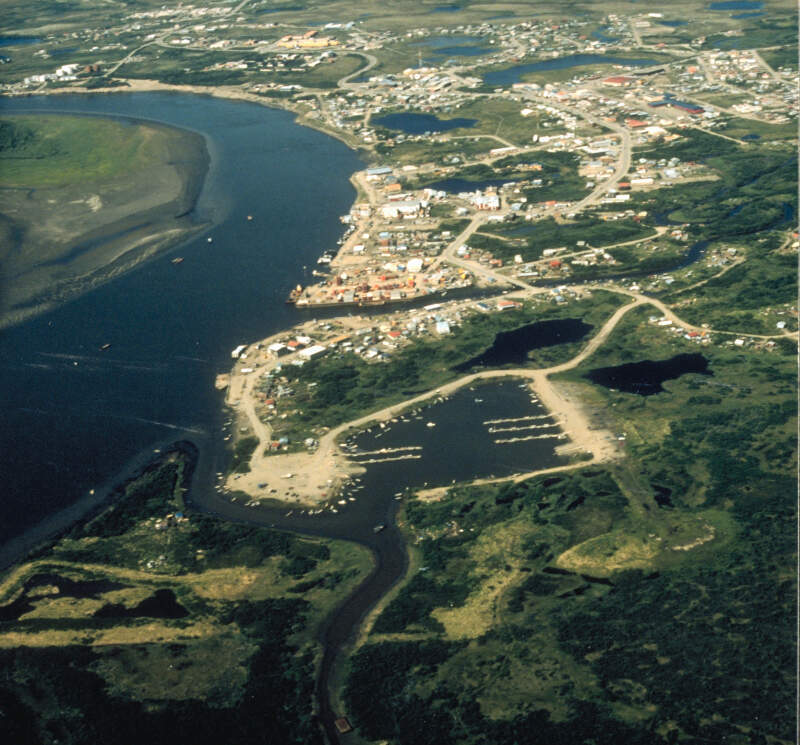 If you’re looking for a scientific breakdown of diversity across Alaska, this is an accurate list.